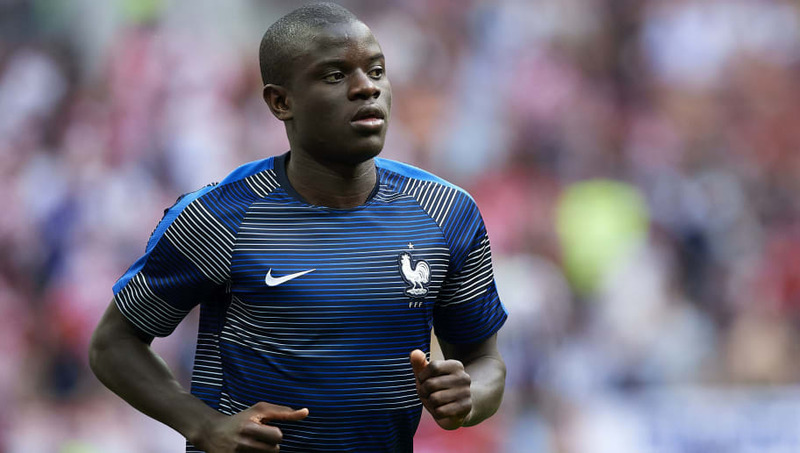 N'Golo Kante was uncharacteristically average when he played for France against Croatia in Sunday's World Cup final. Many would have noticed that the midfielder was a bit off his game during the match, so much so that he was taken off by Didier Deschamps after playing ten minutes in the second half. Following an otherwise remarkable campaign for Les Bleus, Kante played below his personal standards on Sunday, yet the French were able to overpower Zlatco Dalic's valiant band and emerged 4-2 victors. According to Le Parisien, Kante's unusual, sub-par showing may have been due to him starting the match with an illness. The French source are reporting that the Chelsea man was suffering from gastroenteritis at the time, hence his early withdrawal. If true, that he started for France with such an illness underpins Kante's commitment, as it was quite a risk. Gastroenteritis symptoms, caused by either a virus or bacteria, usually include diarrhoea, vomiting and abdominal pain. The player could have literally soiled himself during the world's most watched event, not to mention the pain he might have endured as he still ran tirelessly along the ground - albeit visibly bereft of that extra step. Kante is now due plenty of rest after the lung-busting exploits which have undoubtedly helped fire France to the summit of World football. And, given his simple nature, there's unlikely to be any extravagant partying unless, of course, he's taken hostage by the more outgoing Paul Pogba and Benjamin Mendy.